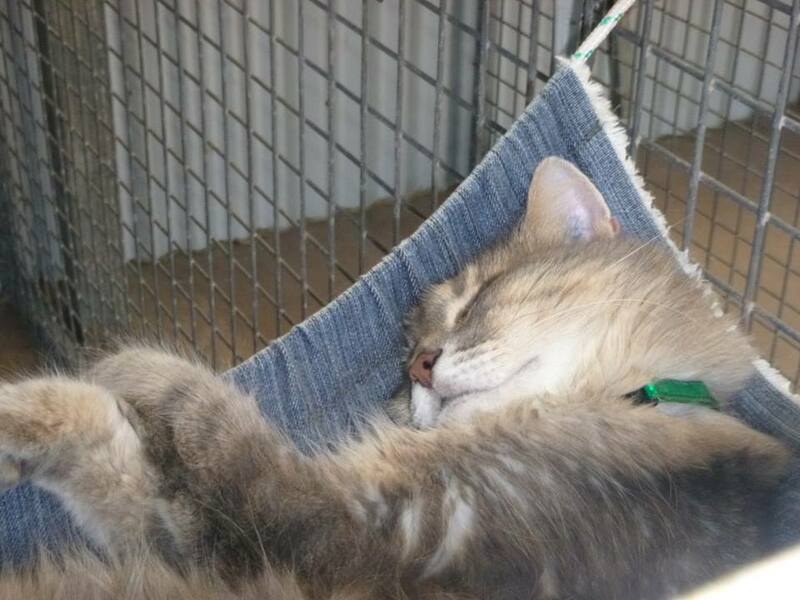 Our Deluxe cat enclosures are large double sized (2m x 4m) enclosures featuring an open air section with hammocks and cat grass overlooking the deck area. We also have one Deluxe Jungle room which has additional ledges, ladders and nets for climbing and playing. 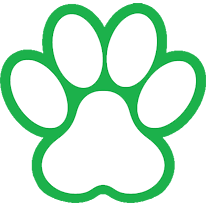 Here at All For Paws Pet Retreat hygiene and health is of utmost importance and we clean with veterinary grade disinfectants and have strict health and hygiene protocols. For this reason we don’t have any carpet in the enclosures and the inside enclosures all have a solid wall divider between them. Current F3 vaccination is essential as are flea and worming treatments. All our cats are invited to roam individually in the central play area daily whilst their room is serviced. During this time they have one on one attention with our staff and can play on the larger play area. We also have music audible in the cattery. Our cattery is cooled with ‘Cool-a-Roof’ reflective roof paint which assists us in keeping an optimal temperature for our guests. We minimise the use air conditioners as, like humans, cats are susceptible to airborne pollutants / allergens and illnesses with the use of air-conditioning. Our facilities have been purpose built for North Queensland, we are cyclone rated and secure, and we have a documented evacuation plan should the need ever arise. We also offer a range of extras, this enable you to tailor the package to exactly what you want. Extras include additional playtime and more. At All For Paws Pet Retreat, we’re confident that once you try us, your pets will want to come back. Book now to avoid disappointment.